We work together with our groups to provide members the protection they need at a reduced rate and the best service in Western Canada. Are you an Armour Group Member? You are if you belong to any of the following organizations. Take advantage of your group home and auto insurance benefits today. Armour is a proud provider of the City of Edmonton Employee group home and auto insurance program. Try us out and experience better service today. Armour Insurance Group is happy to offer an EPCOR Employees Group Discount to all Canadian EPCOR staff. We have enhanced the benefits to EPCOR Employees by negotiating an increased property / auto insurance discount and preferred claims service with Economical Group Insurance. All Alberta nurses are invited to try this, first of it's kind insurance alternative. This program is open to Registered Nurses, Licensed Practical Nurses, Registered Psychiatric Nurses and Nurse Practitioners as an alternative to current group programs offered by your union or association. Try us out and experience better service and better prices today. If you've graduated from ANY Alberta University, we would like to offer you 20% off of your car insurance and 20% off of your home insurance. Finally Alberta University Alumni have a better choice for their home and car insurance. We are pleased to provide group home and auto insurance to Lethbridge Family Services Employees! This is a home and auto insurance discount program that is open to Lethbridge Family Services employees, retirees, spouses and dependents. Contact us today to receive your discounted Home and Auto Insurance rate. If you're employed by the Edmonton Police Service, you could be paying far less for your insurance. 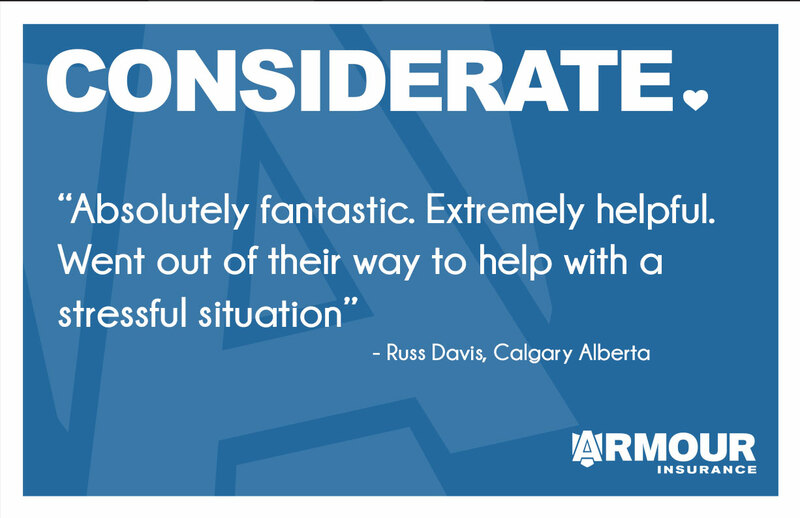 Armour Insurance can help protect your families through heavily discounted, customized group insurance available only to Edmonton Police Service Members and families. Armour Insurance is the official supplier of your Arrow Engineering group insurance program. Get discounted rates on home and car insurance just because you work for an industry leader like Arrow Engineering. Armour Insurance is the official supplier of your PCM Canada group insurance program. Get 20% off of your home insurance and 25% off of your car insurance just because you work for an industry leader like PCM Canada. Armour Insurance is the official supplier of your Wika Instruments group insurance program. This is a voluntary program for Wika Instruments employees. Get 20% off of your home insurance and 10% off of your car insurance just because you work for an industry leader like Wika Instruments. Armour Insurance is the official supplier of your Campbell Scientific group insurance program. This is a voluntary program for Campbell Scientific employees. Get money off of your home and car insurance just because you work for an industry leader like Campbell Scientific. Show your staff you care. Offering current staff a group plan saves them money, fosters a team environment and perpetuates the image of a professional organization. Recruitment Tool. Offering a group insurance plan in your job openings will increase the number and the quality of resumes you receive. No Cost. Depending on the size of your organization there could be absolutely no cost to put a group insurance plan in place.